Planning a trip to England soon? Are you an avid sweet or candy lover? 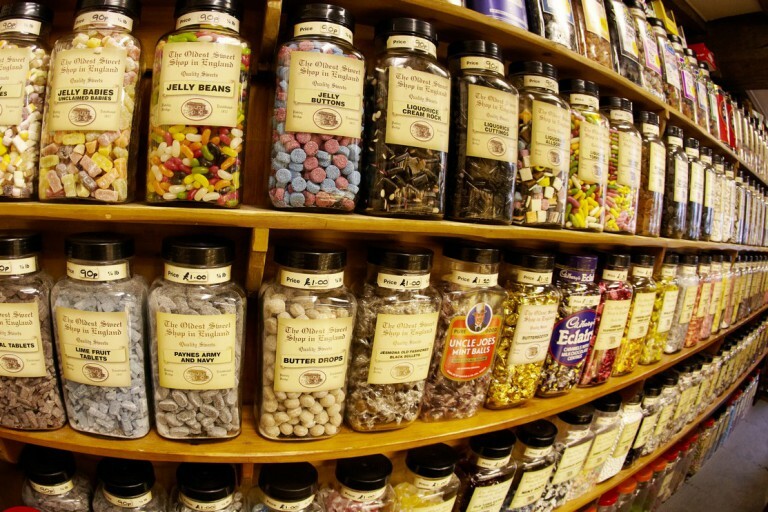 This particular sweet shop in England might just be your holiday nirvana. Located near the area of Yorkshire Dales, this particular sweet shop holds the Guinness Book World record of being the oldest sweet shop in the entire world. 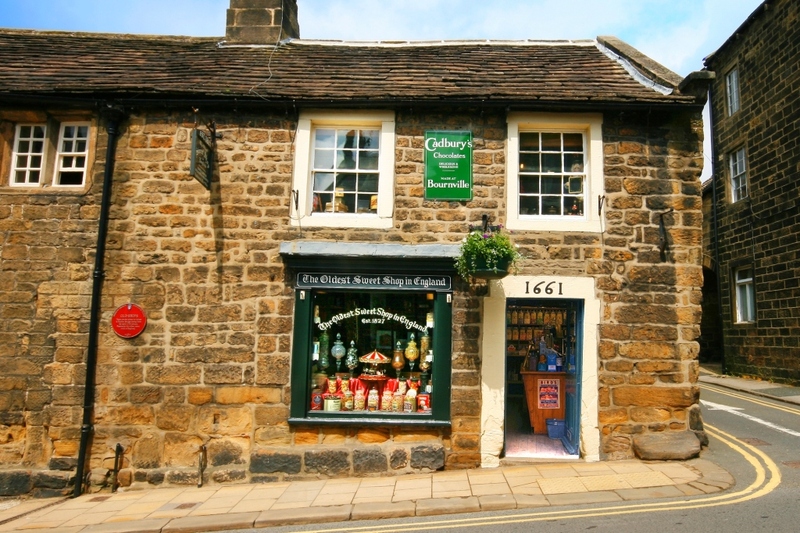 It is located near the Pateley Bridge bringing you a memorable and magical experience with an array of candies and sweets served at the shop. The record was validated in the year 2014 as the oldest yet. A visit to this shop will bring to you a view of several rows filled with sweets that are traditionally handmade and sold by weight via the old scales that used to trend before digital scales took over. the building itself dates back to the 17th century or 1600s that is filled with the sweet smelling aroma of different types of candies. As you enter the shop, you can see that all the original fixtures, features as well as fittings have been kept intact to promote the feel of the world back in 1600s. This family business was initiated in the year 1827 by its owners who flaunt a proud heritage that can be compared with none when it comes to the taste and richness of the sweets. The business is currently run by Keith Tordoff, 58, who used to be a bank manager working along with his wife Gloria. They brought the shop together about 20 years prior today. The shop has been featured over several radio and TV programs along with renowned magazines and newspapers describing it as one of the ‘National Treasure’. Be it children or adult, this place is a personal favorite of all. Anyone that visits this candy shops returns with a big smile covering their face from side to side along with a bag loaded with candies. 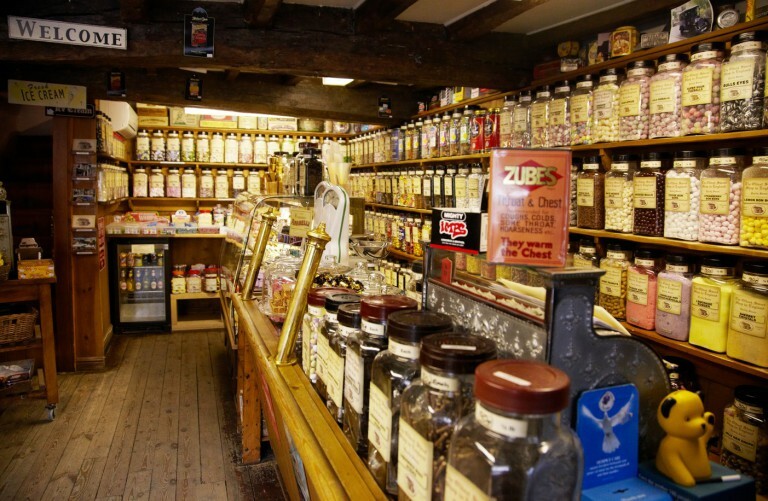 The Original Old Sweet Shop also flaunts an online store via which it delivers retro fashioned sweet jars, sweets that come from the 1600s along with luxury chocolates. All the chocolates and candies prepared in the shop are 100 percent original and unique recipe brought down from the forefathers dating as old as 19th century. The sweets preparation routine follows the old trend of using copper pans. The cute little packaging and presentation of all the candies adds to the overall charm of the place. The shop owners pride themselves in maintaining the theme and values of the past that are often lost along the way. 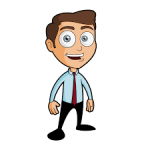 The candy shop sells only top quality products with a taste that is same as the quality assured in the label. If you buy a box of pear drop, the taste you get is guaranteed to reflect the same. The shop and its story has been covered by numerous media brands which include Alan Titchmarsh ITV, Nigel Slater BBC, Robbie Coltrane ITV, Paul Hollywood BBC 1, and BBC Breakfast News Team. The candy shop has also been featured in National Geographic, Daily Mail, Daily Express, Guardian, Good Food Magazine, Independent Telegraph, BBC Olive Magazine, and many others.